Pubs and Bars are integrated part of new generation lives. These pubs once used to be mere Alehouse, where people would peep into have a drink and relish the tastes of alcohol. However with time, technology and generations the pub culture has evolved 360 degree and has emerged as a dynamic culture in contemporary life. These taverns are now studded with superior amenities and scope for lively party life. 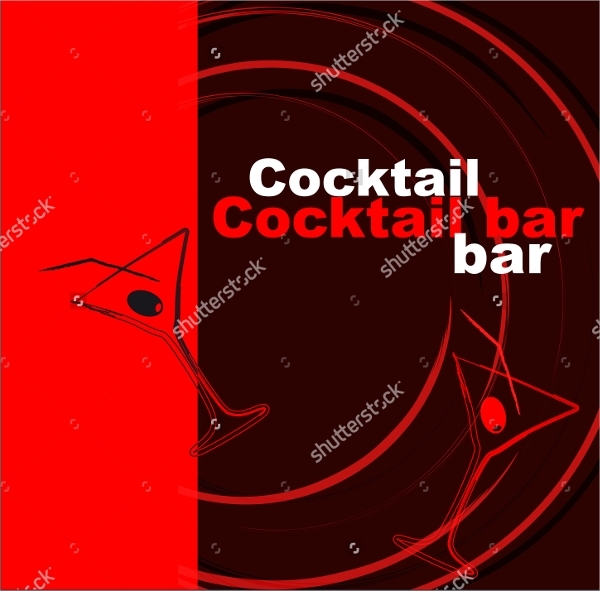 Often bars are adjoining segments of clubs, hotels, etc. 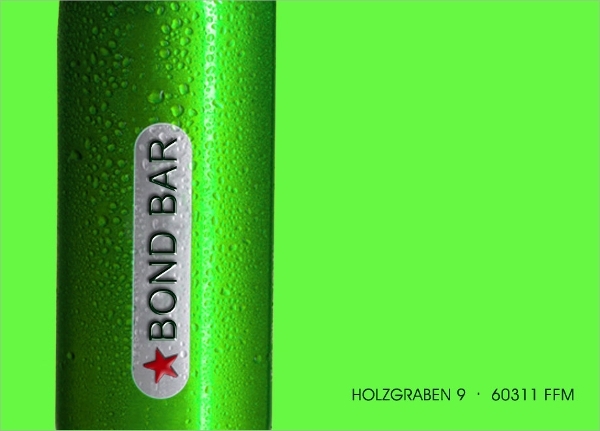 The latest bistros are abutting with beer gardens, or lounges, social club etc exclusive scopes or enlivening parties. 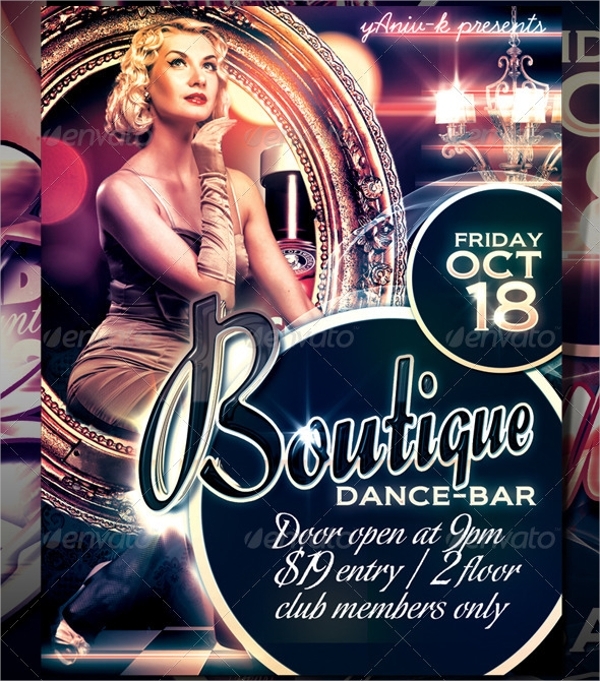 Therefore you can advertise or promote you new pub with Night Club Flyer Templates in the locality by obtaining extensive and dynamic bar flyer templates. 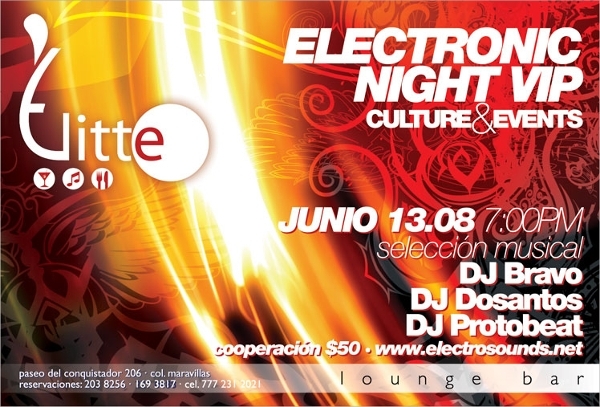 Layered graphic design in 3 distinct PSD files, elevate the aesthetic look of the flyer. 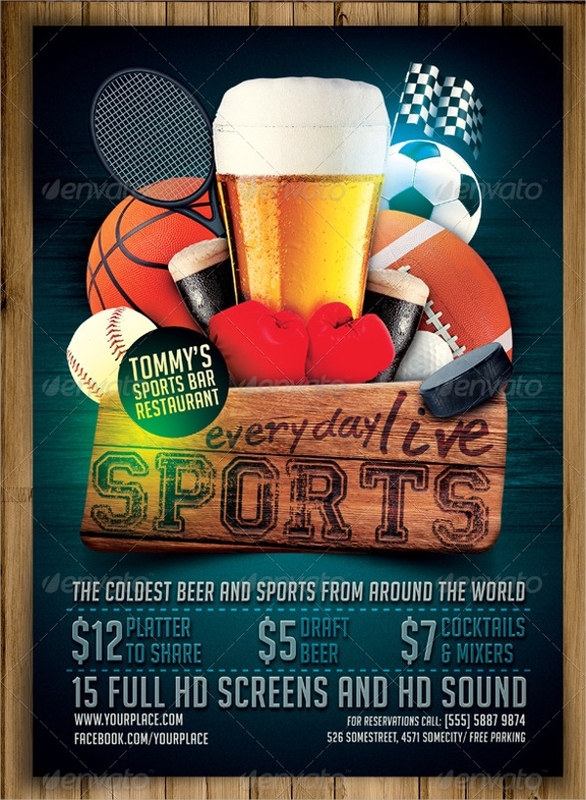 You can accordingly remove layers to edit design and texts, in these typical sports pub designer flyers. 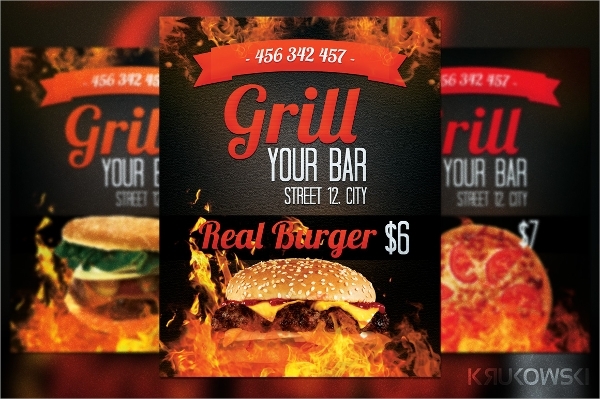 The colorful and vigorous grill bar posters manifests the delicious mouth watering grilled delicacies served in the bar with illustrative Adobe Photoshop Designed layouts. 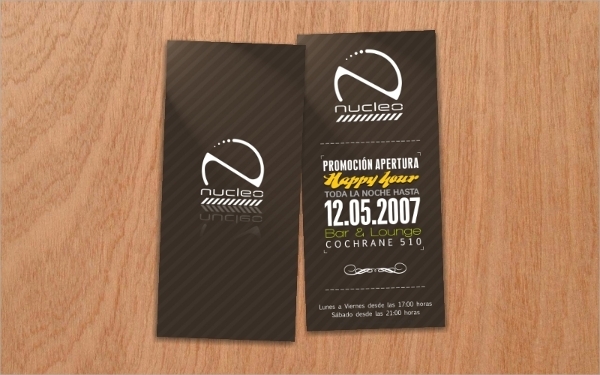 Available in US letter flyer size, these are perfect promotional tools. Extensive layout with vibrant colors in 300dpi provides a charismatic look to the flyers. 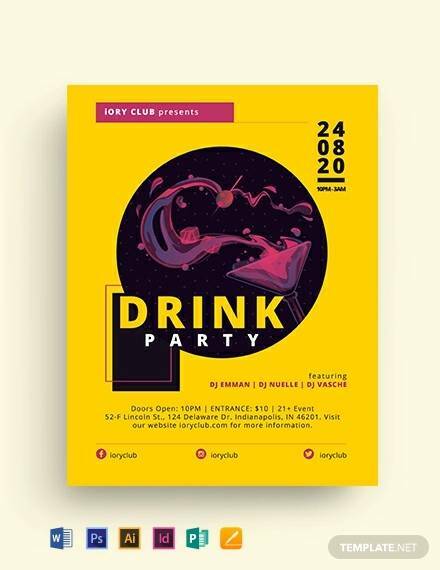 These high resolutions, CMYK, 300dpi, print ready posters stabs in curiosity into viewers for a cocktail bar with eloquent use of fonts and text patterns. 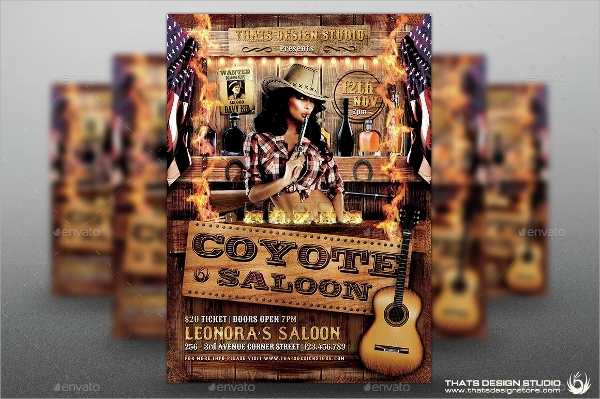 These print ready with .25 bleed, CMYK color scheme and 300 dpi resolutions set the perfect mood for a conventional coyote bar. You can easily alter the font style with three eloquent fonts after the download. 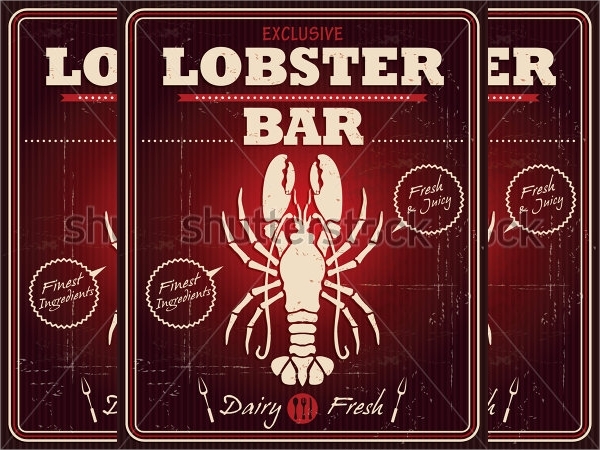 Customizable print ready templates, these are smart and innovative designer templates with CMYK color scheme and incorporate 3 distinct fonts style, Geometrix Black, Bebas Neue and Kabel. 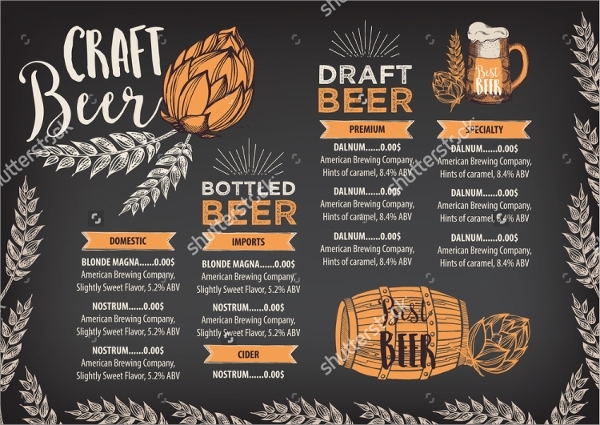 Appalling designs, integrated vivid images, exclusive layouts make these print ready templates perfectly suitable for a holestry or gastropub with arrangements of food and pub facilities. These are easily customizable templates. These PSD files are exclusively available in 2100 * 2700 (7*9 inch with bleeds) with high color resolution. These Adobe Photoshop CS5built templates are easily editable and the files themselves include editing instructions. 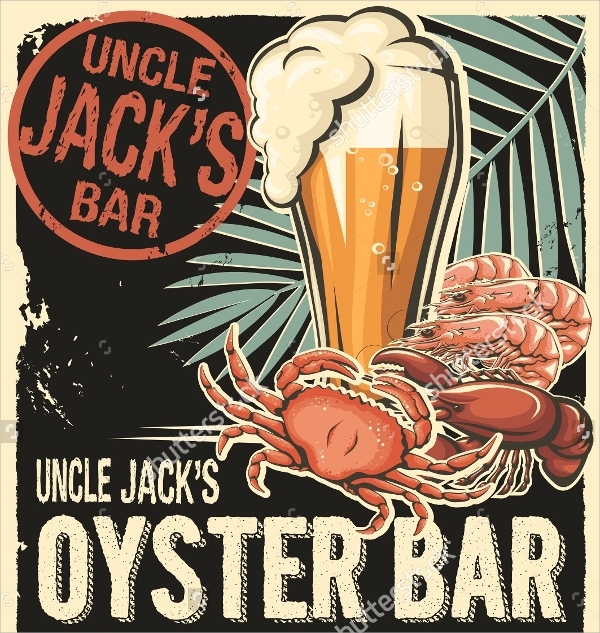 State of the art designs, unique color blends and unrivaled layout with vivid CMYK color range; these Adobe Photoshop designer templates are apt for contemporary innovative bar concepts. 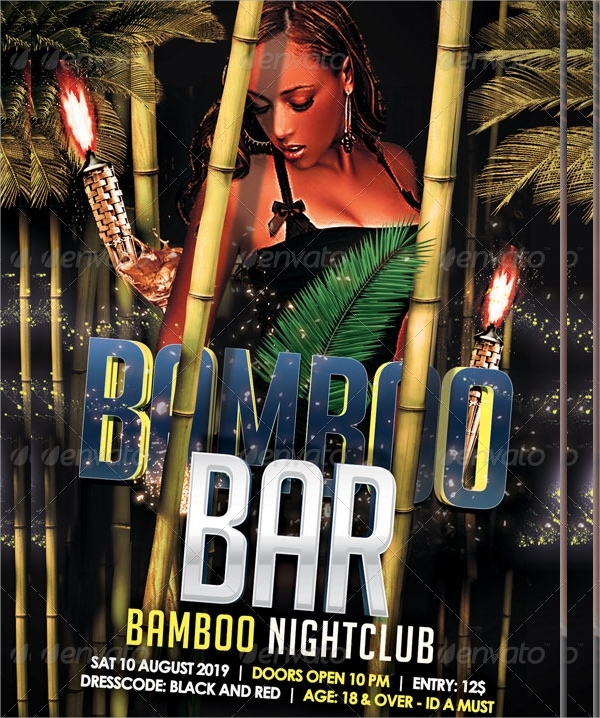 Engrossing design, simple and smart graphic animated designs and illustrative texts make these templates portray larger than life bar culture. These are absolutely designer flyer concepts. Enabled with smart object replacement, you can alter the images according to your requirement. These templates are available in a handy print ready measurement of 4*6 inch, easily fitted with papers and magazines for channel distribution. 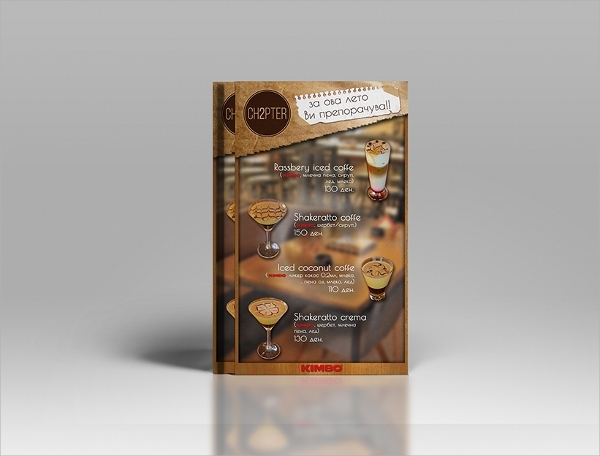 Flyers are immediate tools for promotional purposes. Once a bar is opened the owner tries to attract the immediate local residents to the Pub. Flyers in handy sizes are best suited for distribution through news paper and magazines. 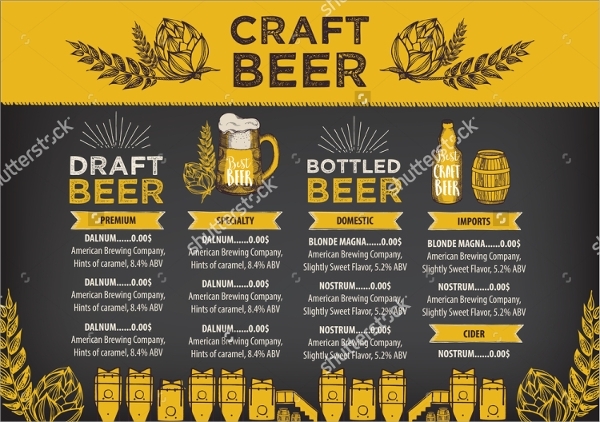 However for distribution in crowded areas like markets or malls it is advisory to go for larger flyer sizes with captivating color schemes.